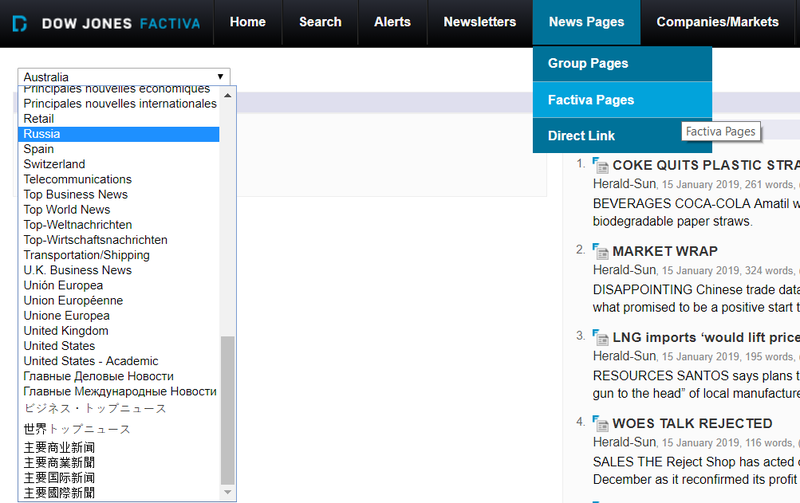 Stay up to date with news and current affairs in your native language through the Factiva subscription. Are you interested in working at the University while you study? Check out the link for potential casual job opportunities here at the University.